If you follow America’s arts and culture scene in any way, there’s a good chance you’ve heard of Hamilton. Lin Manuel-Miranda’s momentous play is coming to Washington, DC, creating a frenzy in the process. 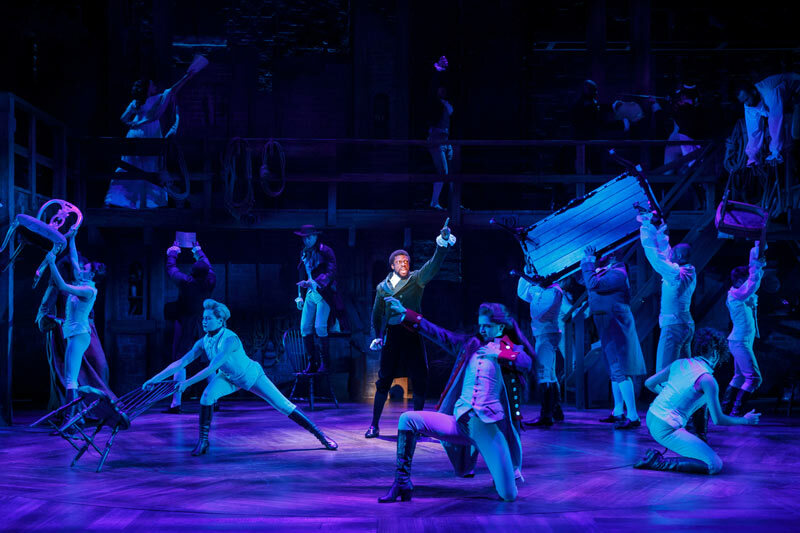 We’ve listed every reason why this is a must-see show, if you haven’t already decided to check out one of Broadway’s instant classics. 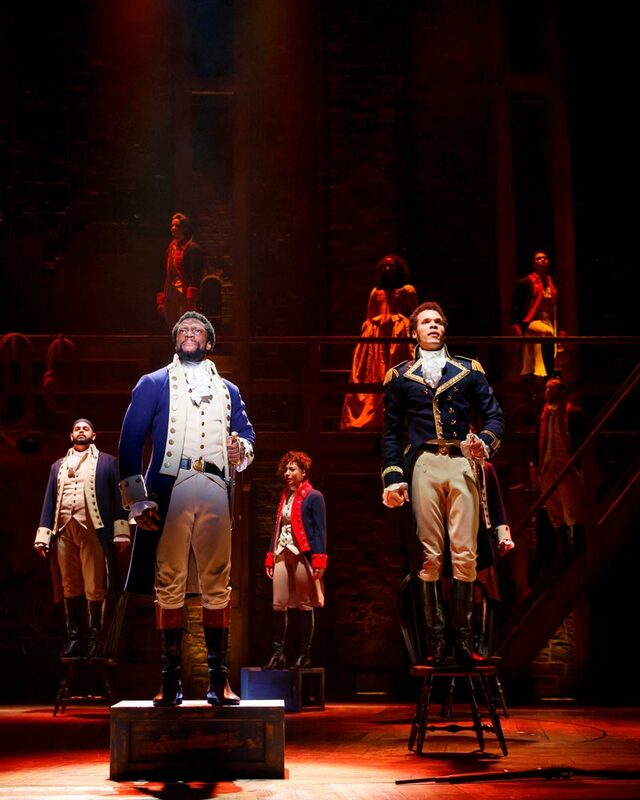 Ticket Tips: Enter the Hamilton Ticket Lottery through the Hamilton app for a chance to get $10 tickets to an upcoming show or check the Kennedy Center’s website for the latest ticketing information. 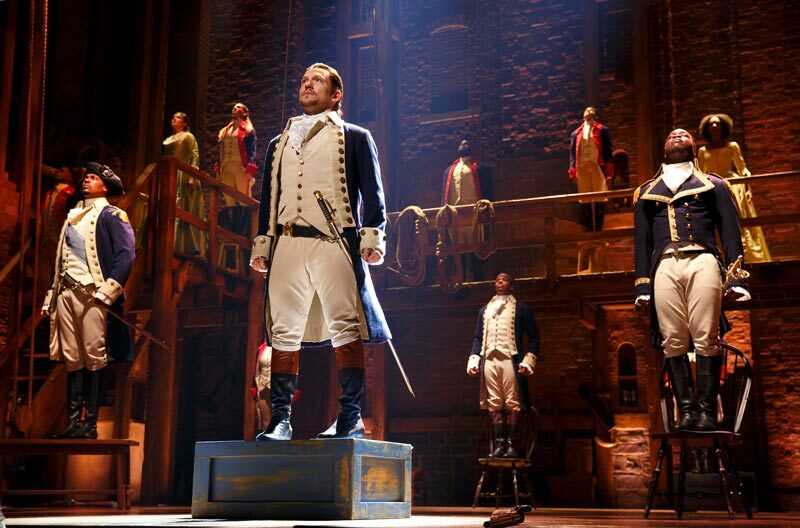 At the 2016 Tony Awards, Hamilton received 16 nominations, a record-setting total that led to 11 wins. This is a clear sign that you’re in for one of the most captivating productions ever. As you may know, getting tickets to Hamilton is hard. Really hard. That’s because audiences across the country leap at the chance to see this revolutionary play. 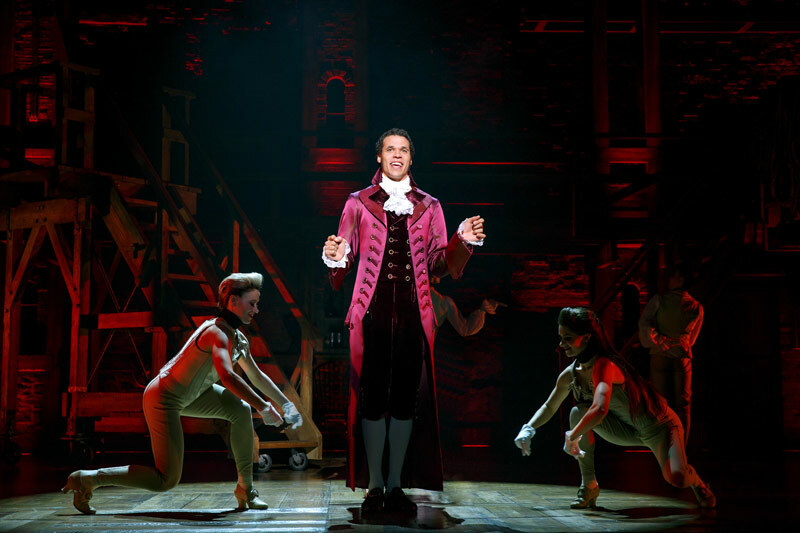 The show has set box office records both on Broadway and off it. A play about a Founding Father that uses hip-hop, soul and R&B to tell its story? Yep, we’d say that’s about as cutting-edge as musicals get. Hamilton also practices color-conscious casting by using non-white actors to play historical figures. You’re in for something you’ve never seen before, for sure. The life story of Alexander Hamilton is a fascinating one. 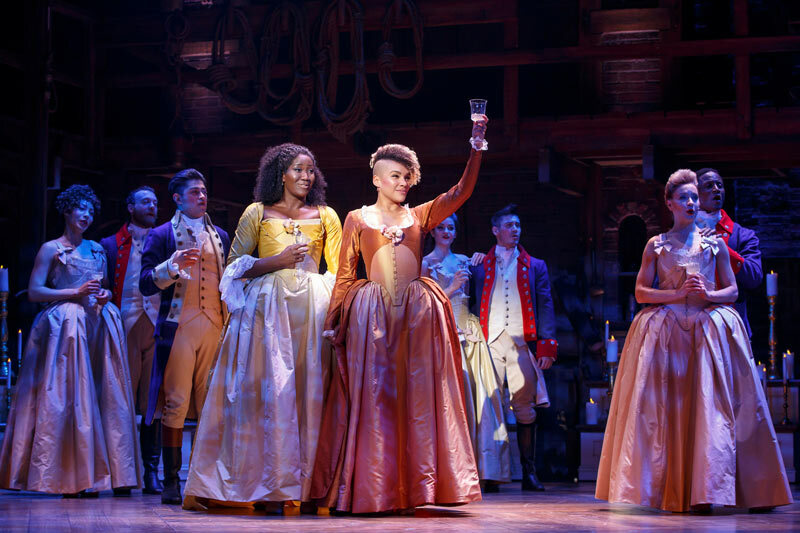 You can read about it if you’d like, but why not let Hamilton educate you while simultaneously blowing your mind with its powerful performances, beautiful costumes and set design and unforgettable music? Traditionally, if one of Broadway’s most successful plays is going to come to DC, it’s going to be at the Kennedy Center. The legendary venue is the most equipped to host a production of this magnitude. If you want to learn more about the Center, take a free tour, and make sure to see what else is on the calendar. 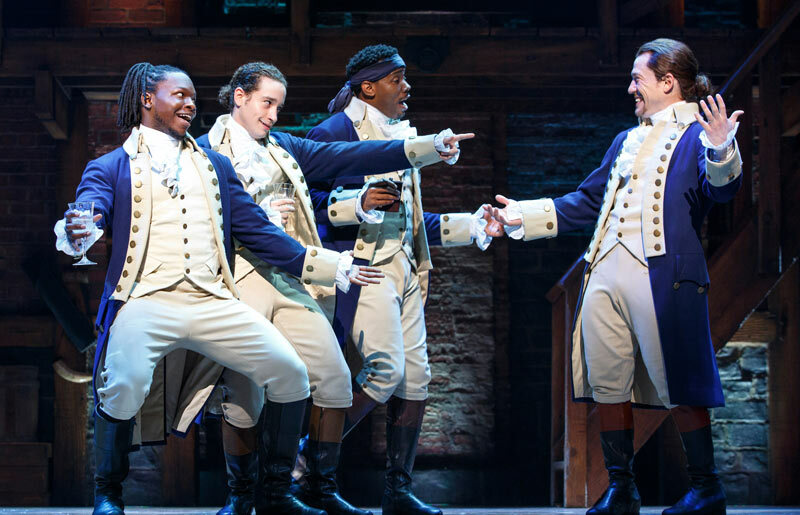 Hamilton is currently on its second U.S. tour and supposedly, a film adaptation is in the works. We can’t say if the play is nearing the end of its life cycle, but we certainly can’t guarantee that it will return to the nation’s capital. See this incredible, game-changing production while you have the chance! Washington, DC will be celebrating while Hamilton is in town. Many area businesses and attractions have special exhibits and artifacts on display related to the nation’s first Secretary of the Treasury. Continue celebrating Hamilton with more Alexander Hamilton-themed attractions and events across the city. Hamilton isn’t the only production in town that you should plan to see. The nation’s capital offers up a full array of world-class performing arts and original plays, as playwright, director and actor Psalmayene 24 details in the above video. 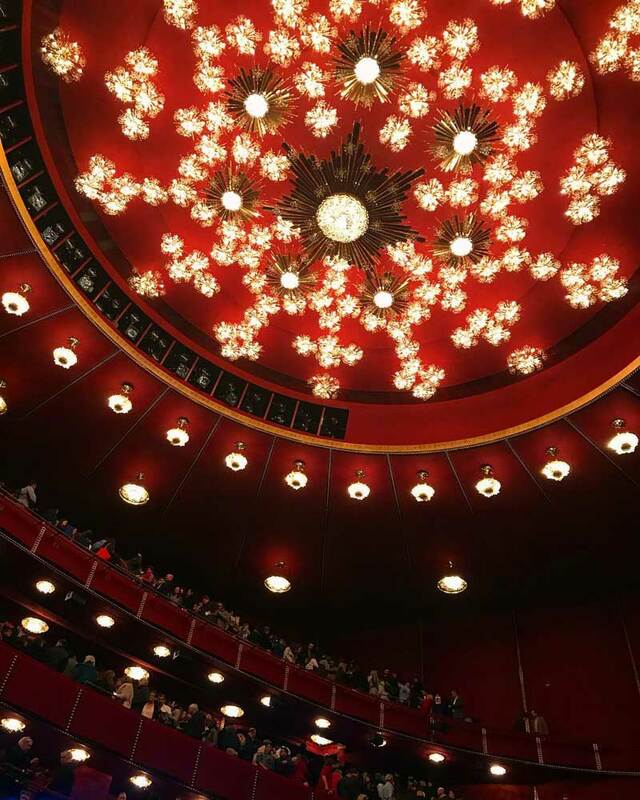 Theaters in DC produce everything from Broadway-bound world premieres, such as Dear Evan Hansen and Mean Girls, to edgy comedies, Shakespeare interpretations and homegrown productions. Check out the latest performances during your time in the city, and look for discounted tickets via todaytix.com.